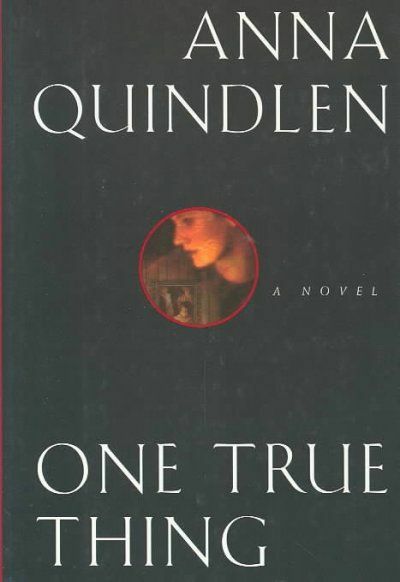 I keep meaning to read more Quindlen books and this one has been on my list for years. I loved EVERY LAST ONE. However, the subject matter is a little tough - the cancer thing. My folks both had Alzheimer's/dementia and so somehow I'm drawn to books about that. My sister had lung cancer and I am not drawn to those books. Not sure why, but probably the way the last days play out. I'll consider this one, but honestly, I'll likely pass. Maybe one day I'll be ready for books with this subject. And then again, maybe not. Thanks for sharing your thoughts!